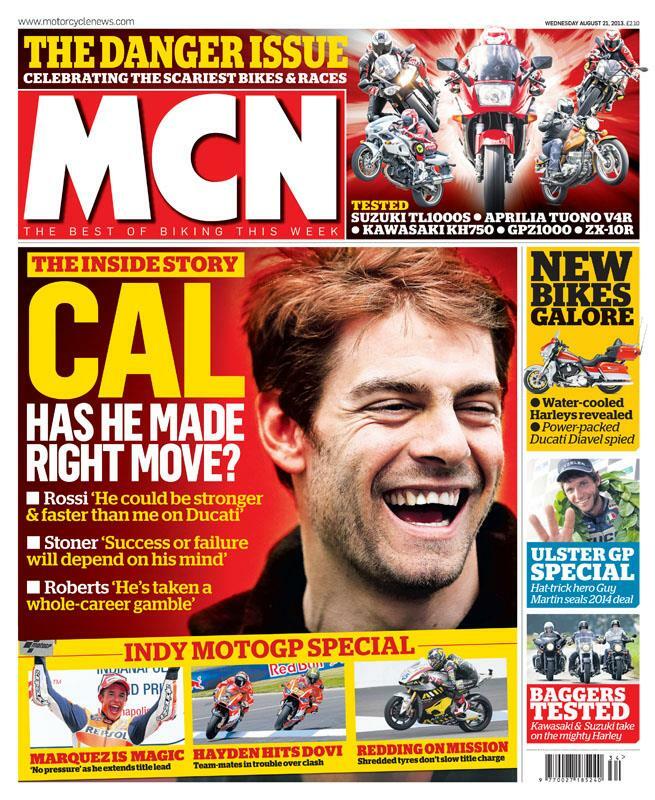 ﻿ New MCN August 21st: Has Cal made the right move? - Indy MotoGP Special - Marquez is magic! 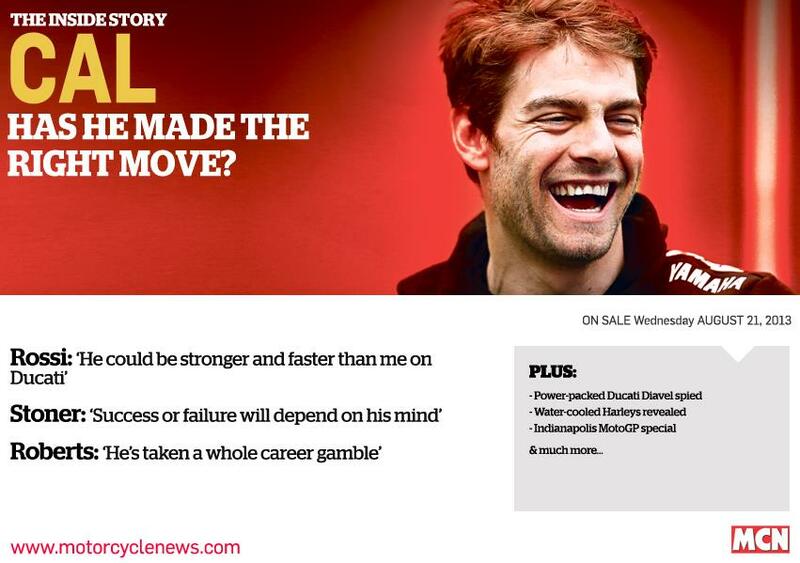 All available in print at your local newsagent, or on iPad and Google editions from August 21st!